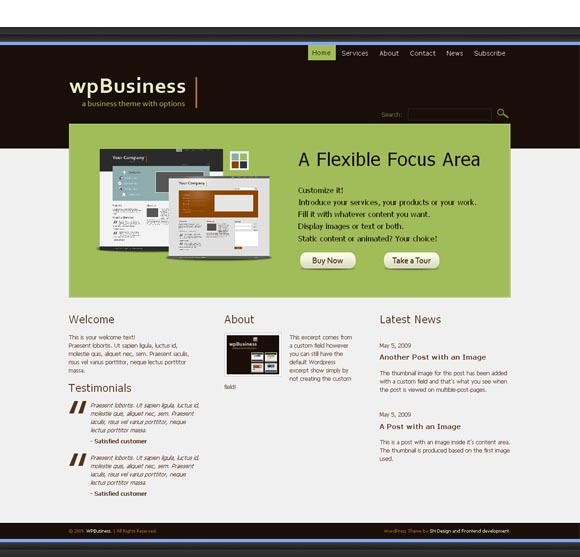 New green color premium wpbusiness theme. Simple green, corporate and agency wp theme. Guzel.